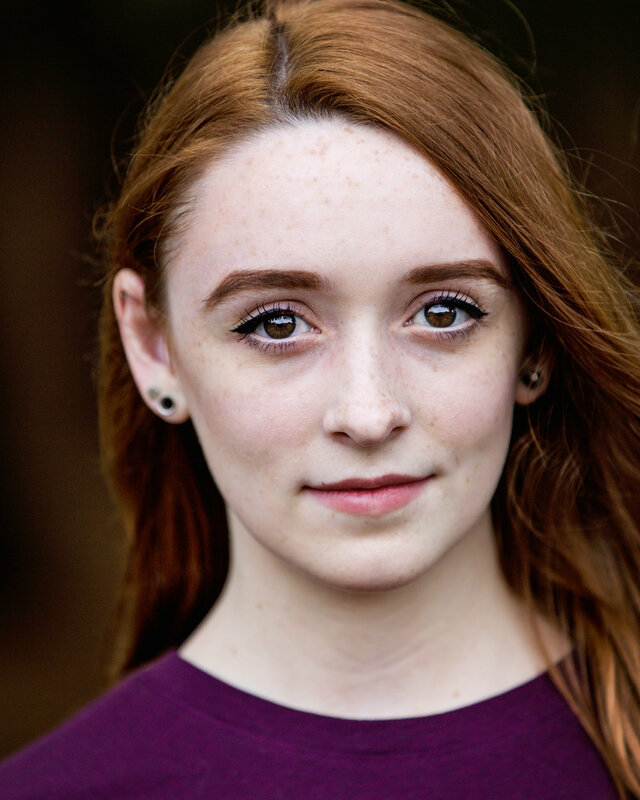 I’m Andria Rabenold, and I am an actor in theatre and film. I am a graduate of the University of Rochester with degrees in mathematics and political science, and a minor in theatre. While I usually play the unassuming love interest for the troubled male lead in short student films, my roles on the stage are far more varied. I’ve played roles from the ex-actor-turned-massage-therapist Theresa in Circle Mirror Transformation to the Ghost of Agrippina, first Empress of Rome, in the rarely-staged Octavia; from prostitute/gold-digger Yvette Poitier in Mother Courage and Her Children to Viola in Twelfth Night! In addition to acting, I've played and composed/devised music for a number of shows, notably Saratoga Shakespeare Company's productions of As You Like It and Twelfth Night. I play the guitar, violin, and occasionally the ukulele. You can check out my cover tunes on YouTube. When I’m not on the stage or in a rehearsal room, you can find me practicing moves on aerial hoop and silks, baking with whatever I have handy in the pantry, and running Spartan Races (I’m trying to get my trifecta this year!). Click resume for pdf download!